The National Fire Authority attended to three separate fires in the Central and Western divisions yesterday. In Qari Place, Narere, Police confirmed a fire destroyed a home. The cost of damage is estimated to be more than $12,000. Police spokesperson Ana Naisoro said a man and his family were returning from the shop when they heard the explosion. “Upon checking they saw the side wall where the metre box attached was on fire and all managed to escape unharmed,” Ms Naisoro said. 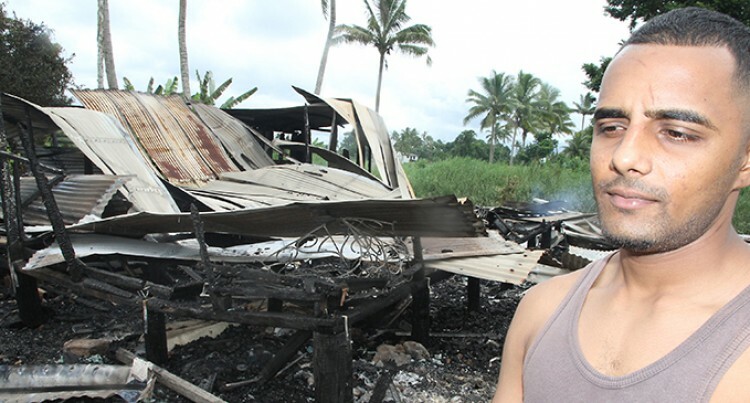 NFA said that when the Valelevu fire team arrived at around 11.45am, they saw that the house was fully engulfed in flames. On Bau Road, Nausori, at around 3.55am, NFA responded to an emergency call. A fire had destroyed a three-flat wooden house, leaving two families homeless. Resident, Asif Khan, said the fire could have started from a lit mosquito coil. Mr Khan said he was asleep when he felt the heat in his bedroom and saw that the fire had started. “I alerted my flat mates and we managed to escape, but we could not save anything, we were three families with no children,” he said. Mr Khan estimates his loss at around $1000. The other families managed to save some items. NFA received the fire emergency call and immediately responded. But upon arrival the house was engulfed in flames. 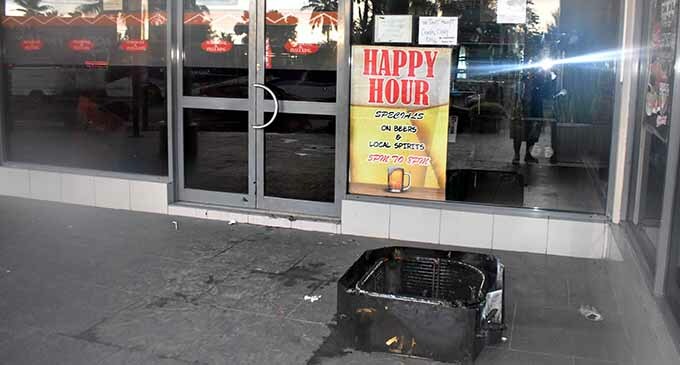 In Nadi, a fire disrupted business at the Pizza King outlet at Jet Point. This forced an early closure of the restaurant and bar. NFA was present at the scene. NFA confirmed it is investigating all three fires.